The King Wah Restaurant is a family owned business which offers a warm and friendly environment for all their guests. Offering a wide selection of Chinese food you are guaranteed to find something to fall in love with. 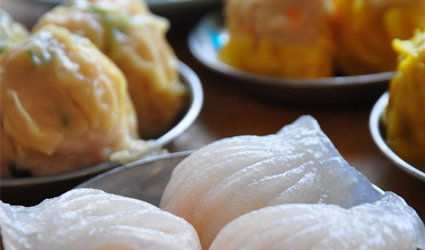 Serving classics such as Sweet and Sour Chicken and Aromatic Crispy Duck to the more traditional Dim Sum.